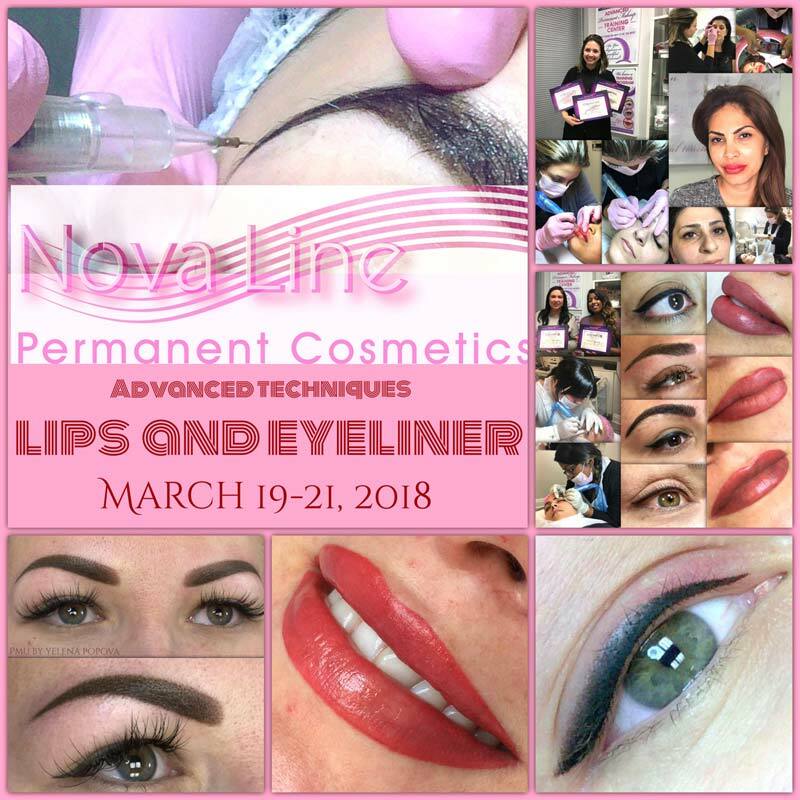 DON'T MISS THE OPPORTUNITY TO LEARN ADVANCED PERMANENT MAKEUP TECHNIQUES FROM PROFESSIONALS. March 13th: Machine Hair Stroke Technique. Nano Eyebrows. Feathering Technique. Indication/Contraindications. Skin structure. Hygiene Standards. Pre/After Care. 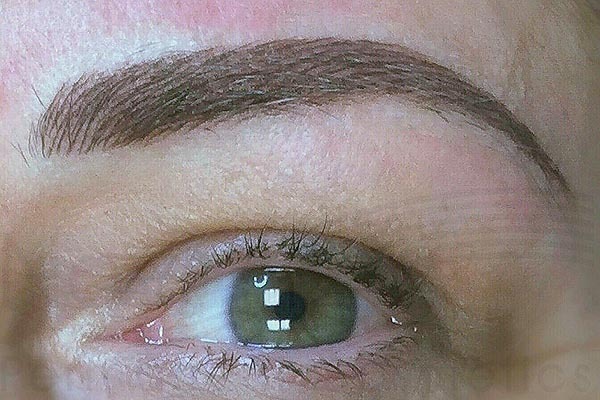 Eyebrows Shaping, different shapes and faces. Pigments. Needles. Anesthetics. Color Theory. Practice on latex. March 14th: Practice on a models. March 19th: Full Lip Colour. 3D Lips. Lip Liner. Indications/Contraindications.Skin Structure. Hygiene Standards. Pre/After Care. 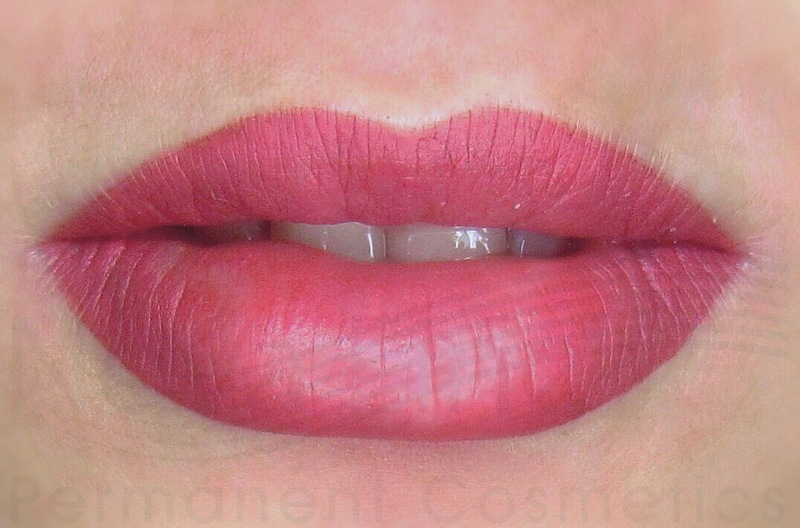 Lip Shaping. Pigmens. Needles. Anaesthetics. Side Effects. Practice on artificial skin. Practice on model. February 20th: Full Lip Colour. Practice on model. Eyelash Enhancement. 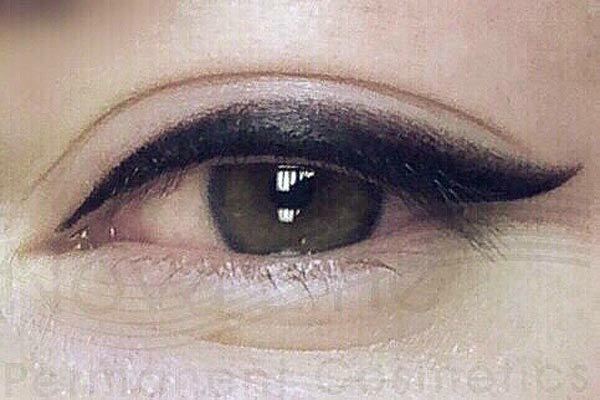 Crispy Eyeliner. Indications/Contraindications.Skin structure. Hygiene standards. Pre/After Care. Side effects. Different shapes and drawing. Pigments. Needles. Anaesthetics. Practice on latex. February 21st: Practice on models. Certificates awarded upon completion of the course. Workshop hours from 10:00am to 6:00pm. March 13-14th Course cost is $2500 plus HST. March 19-21st Course cost is $3500 plus HST. PayPal or email money transfer are prefered methods of payment. Full Payment or 50% of Deposit should be paid at time of booking. 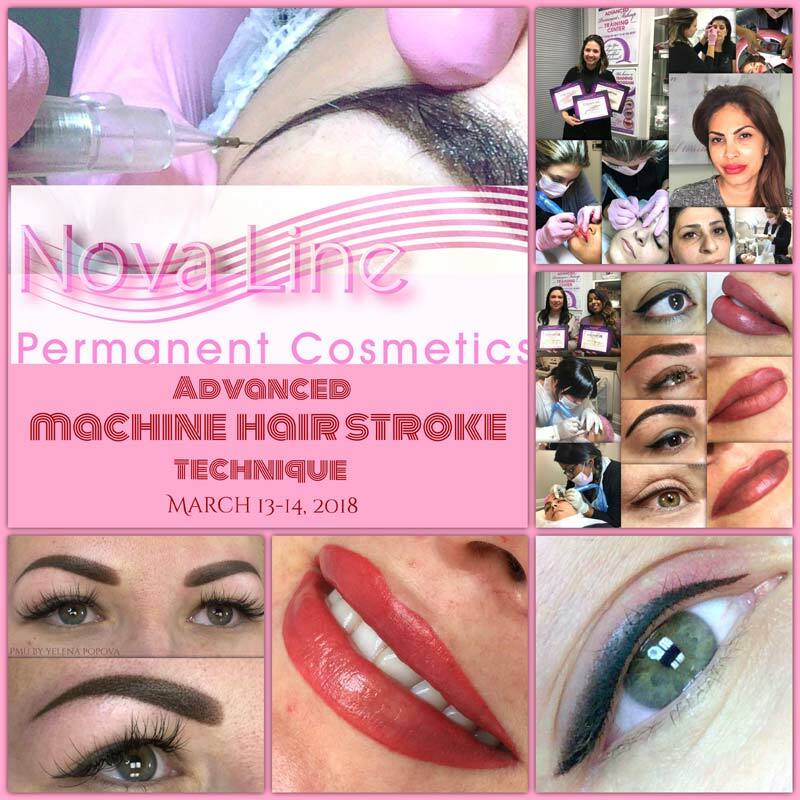 Thank you for considering our Nova Line Permanent Cosmetics Advanced Training Course!